In 1883 Milton Hershey (whose chocolate you probably know and love) was an apprentice to John Huyler (someone whom I’m guessing you’ve never heard of). The story of how the apprentice (Hershey) beat the master (Huyler), is one I couldn’t resist sharing because it is a perfect example of the struggle between quality and quantity…a struggle that permeates all aspects of life, but is perhaps never more salient then when discussing food. 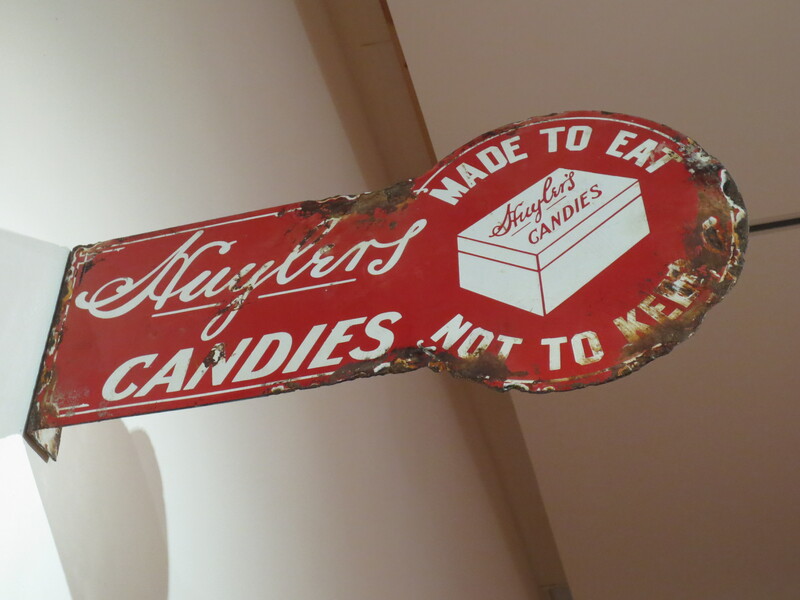 At the turn of the century, Huyler’s Chocolates was extremely successful and had fifty-one stores and soda fountains across the East Coast. It’s believed that the key to John Huyler’s success was his deep sense of ethics. He insisted on producing the finest quality candy—he used only the purest ingredients, he (and his sons) sampled every batch, and he never mass-produced his product—as a result, he kept portions small to maximize quality. So why has everyone heard of Hershey, yet no one has heard of Huyler? That’s because two years after his apprenticeship (in 1885), Hershey left Huyler’s Chocolates to establish his own factory. However, he unfortunately did not maintain the same devotion to quality and opted to mass produce his chocolate using additives, preservatives, and substitute ingredients. The Huyler family refused to compromise on quality and eventually sold their business. Sadly, when the new owners resorted to mass production and compromised standards, the popularity of Huyler’s chocolates diminished rapidly. This simple story illustrates one of the great challenges in the field of nutrition. In our quest for quantity, we are constantly compromising the quality of the food we eat. In doing so, we allow ourselves to consume a lesser product, the copious consumption of which only gives the illusion that we are well-nourished.